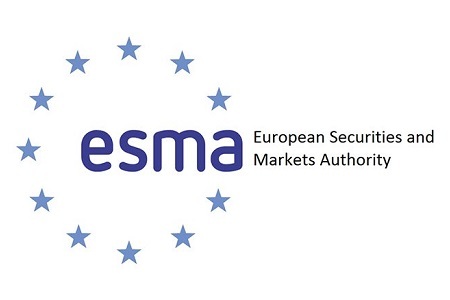 The European Securities Markets Authority (ESMA) expectedly extended the restriction on CFD trade, including the ban of all binary options bets and the cap on the maximum leverage allowed between 2:1 and 30:1 depending on the asset class. A similar step has already been taken by the Financial Conduct Authority (FCA) in the UK, only that the British regulator is moving to make the restrictions permanent. ESMA as a pan-European regulator on the other hand does not have the authority to make the restriction permanent, as such a decision falls in to the jurisdiction of the national regulators. So far only the Federal Financial Supervisory Authority – BaFin in Germany has taken a similar step as the FCA in the UK. The extension will come into force on February 1st and has a duration for three months. ESMA also warns that some European brokers have tried to go around the restrictions by offering traders to grant them professional trading status, which automatically allows for higher leverage trading. “ESMA is aware that some CFD providers are advertising to retail clients the possibility of becoming professional clients on request”, the authority said in a statement adding that “ESMA is also aware that some third-country firms are actively approaching Union clients or that some CFD providers in the Union are marketing the possibility for retail clients to move their accounts to an intra-group third-country entity”.